Pairs In Squares is a playful exhibition of student works from Industrial Design Studio of Tomas Bata University in Zlin. 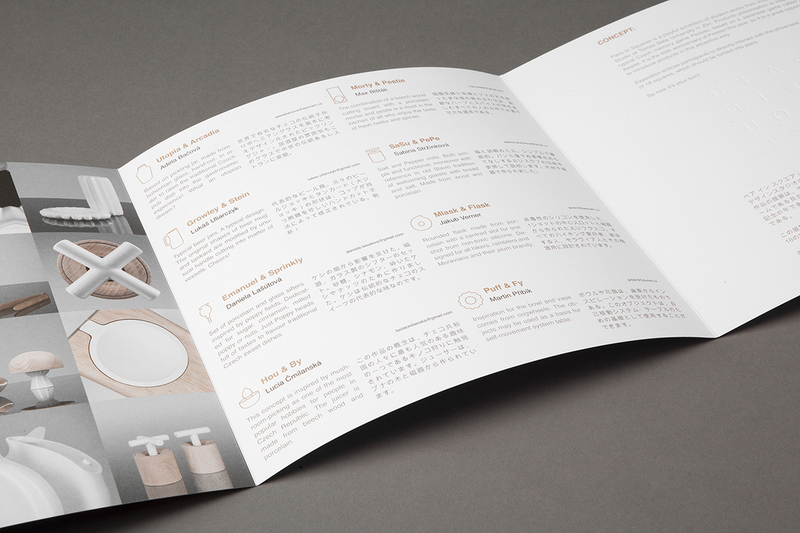 Products presentation is inspired by typical Czech memory game Pexeso, based on a Japanese game called Kai Awase. It is the 50th anniversary of Pexeso this year, so it is a great opportunity to introduce products in this attractive way. Exposition entices participants to directly interact with the showcase. It consists of 16 squares, which should be turned into pairs. Students of Industrial Design Studio at Tomas Bata University in Zlin presented their products in Tokyo, Japan. Visitors from all over the world had a chance to see Czech design exhibition Pairs In Squares during TOKYO DESIGN WEEK 2015. 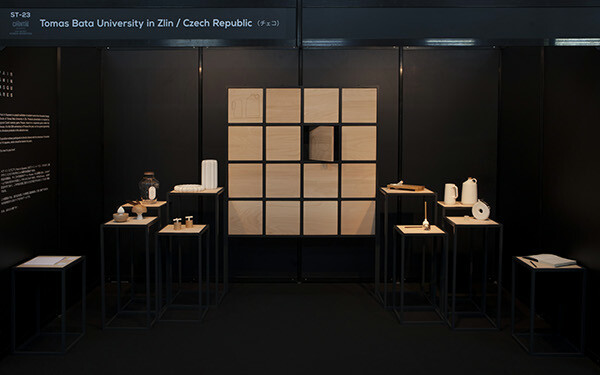 The festival of design took place on 24.- 28. 10. 2015 and then 30. 10. - 3. 11. 2015. Pairs In Squares is the only student exhibition, which represented the Central Europe during TOKYO DESIGN WEEK 2015.